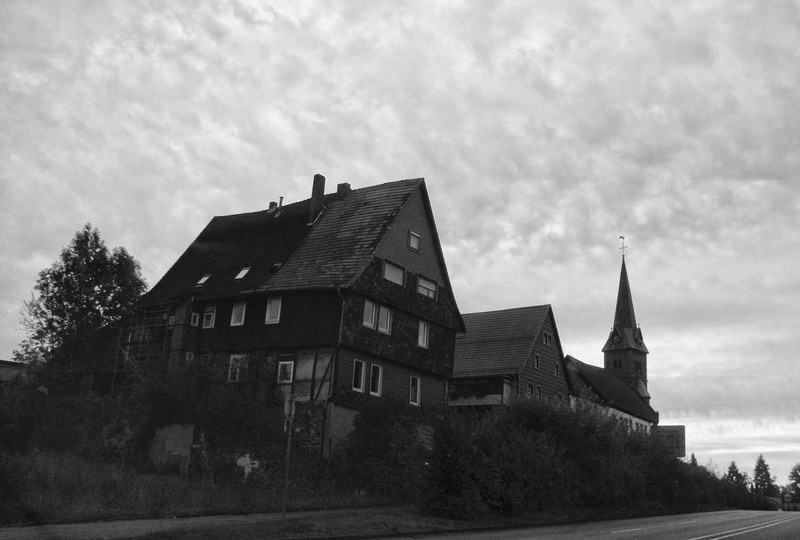 Here is an old photo that was shot with a phone camera in Thuringia years ago. The husband of my mother has family there. From time to time I do also want to upload some photos were shot with digital cameras or phone cameras, because it’s not just about quality, but also about the scenes or moments. I have a really large library of photos that were shot with smaller cameras or phone integrated cameras. The photo above didn’t really look great in color, but I thought the scene was somehow creepy when I applied black and white. I do like the photo now.